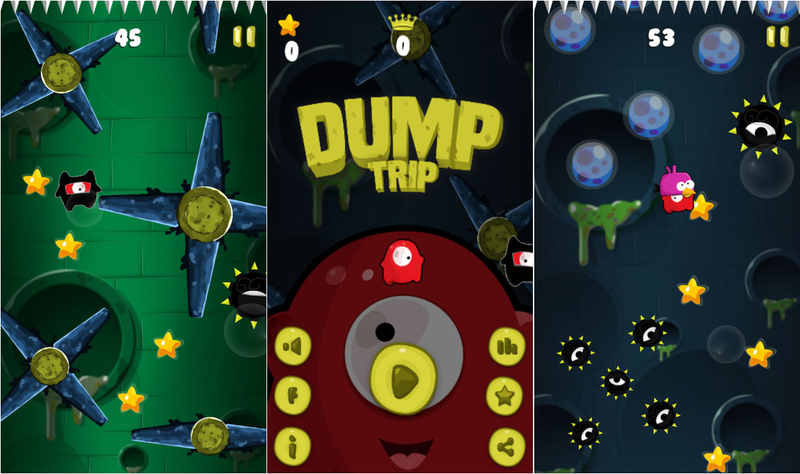 I want to share with you my arcade game "Dump Trip" that I submitted to AppStore. 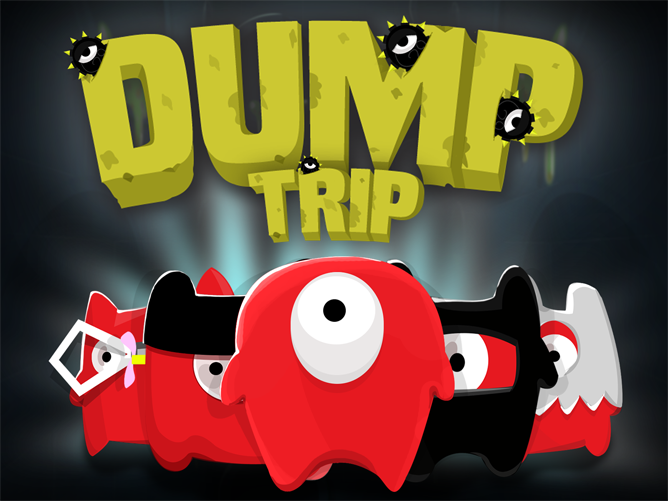 Dump trip is the most challenging adventure arcade game. The game revolves around the dumpy way. Dump Trip is a unique Survival game where you will experience many adventurous challenges in between your trip. Move with your favorite character through the randomly generated challenging levels of Dump way. Survive as much as you can, save your character from above thrones , in between obstacles and enemies. Collect stars to earn more points and unlock new characters. Try to master as much as you can to challenge your high score on our Leader board. Every time New Challenges to face. Amazing graphics and great effects on any screen size. Various cute characters to unlock. Share scores on leader board. Collect Stars to score more. Shield power-up, protects you from the moving parts for short period of time.